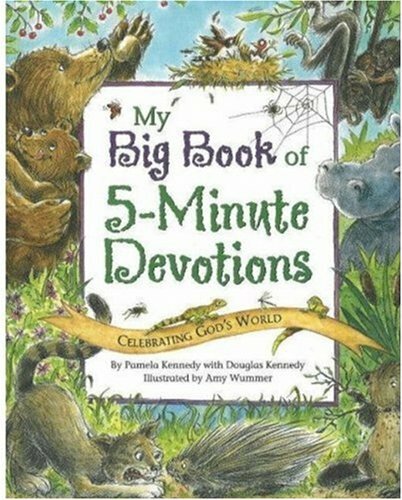 Here are more than forty stories about God’s love as shown through the natural world, each of which is easily read in five minutes. The child will enjoy answering the questions included, reading the Bible verse, and saying the prayer. 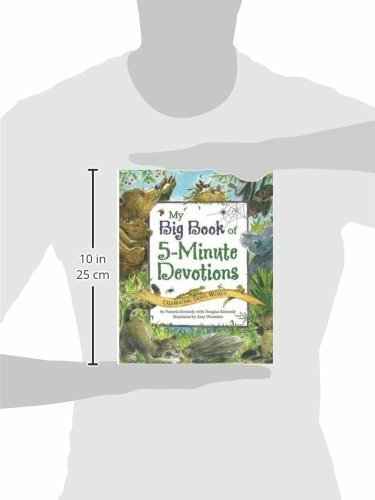 This is a devotional that little children will love. Delightful and humorous watercolors of animals illustrate these devotions.